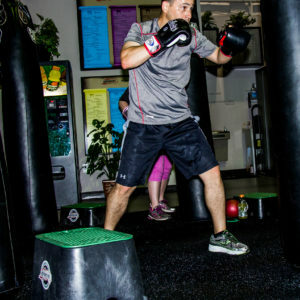 Get Your FREE Trial Class! 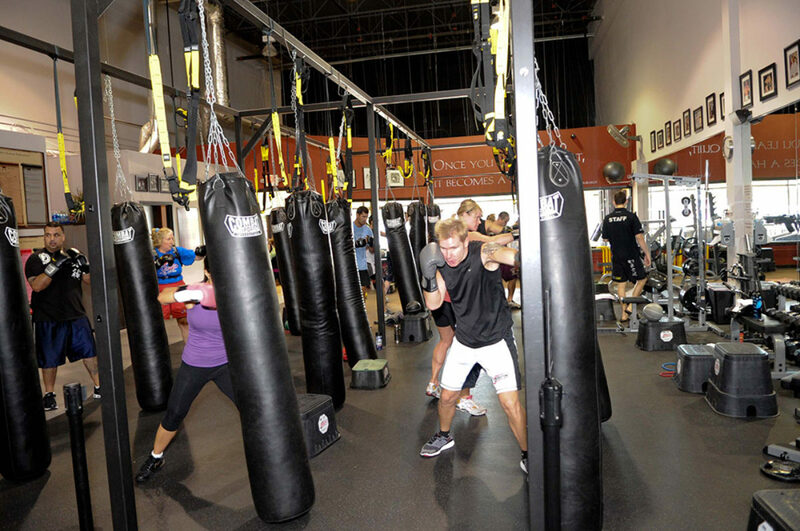 Call 770-271-5292 or request a FREE introductory class to discuss your personal fitness or training goals. 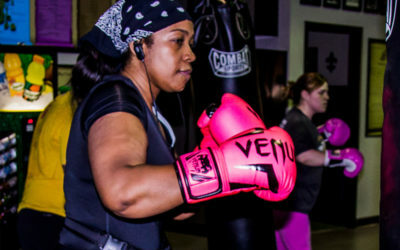 Our Fitness Kickboxing classes in Suwanee, GA are designed for those looking for a comprehensive high energy activity, that will produce the fitness results you have been striving to reach. 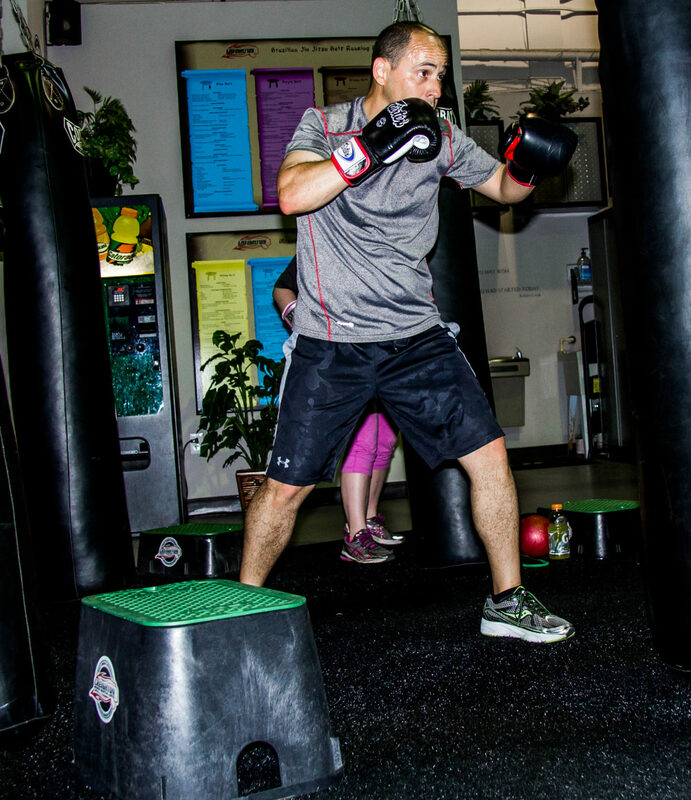 Our 50 minute class consists of several rounds of kickboxing combinations on a heavy thai-bag, intermixed with various full body exercises. 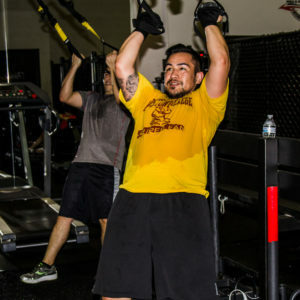 Our strength training exercises are completed through many different plyometric techniques, TRX bands / resistance bands, and natural body weight exercises. 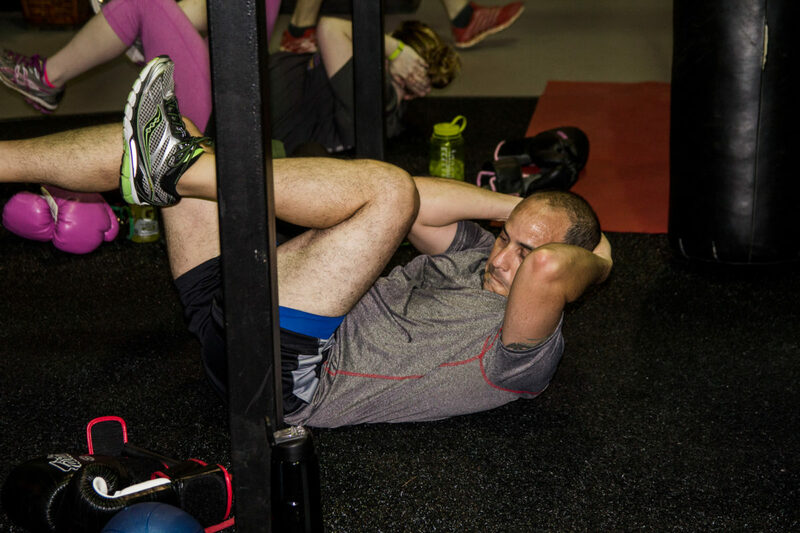 Any effective strength & conditioning routine must focus on cardiovascular activity, resistance training and proper nutrition. 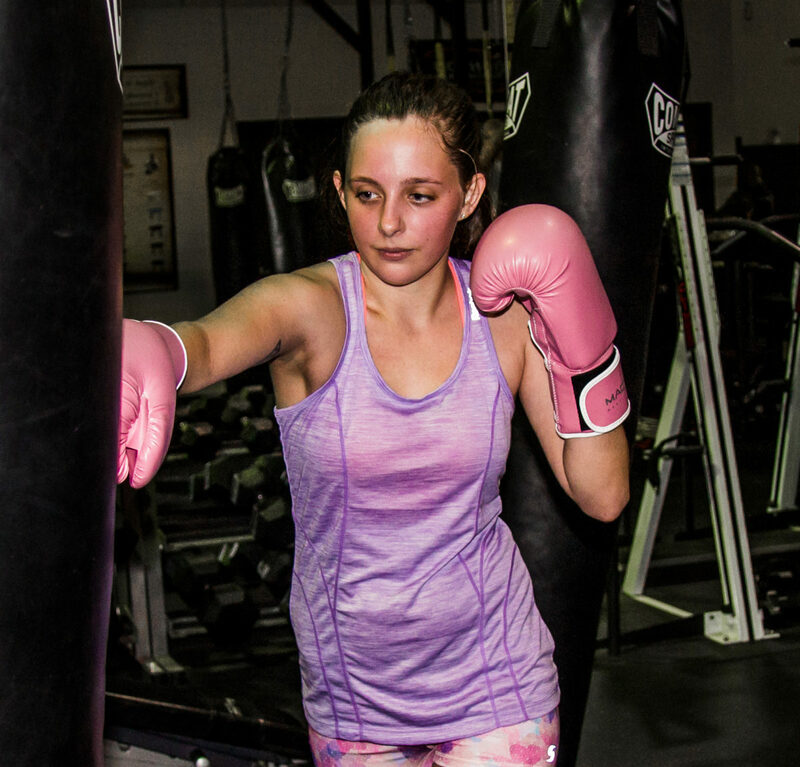 These 3 vital areas of fitness are not only addressed, but they become ingrained within our students through the use of a properly designed curriculum. 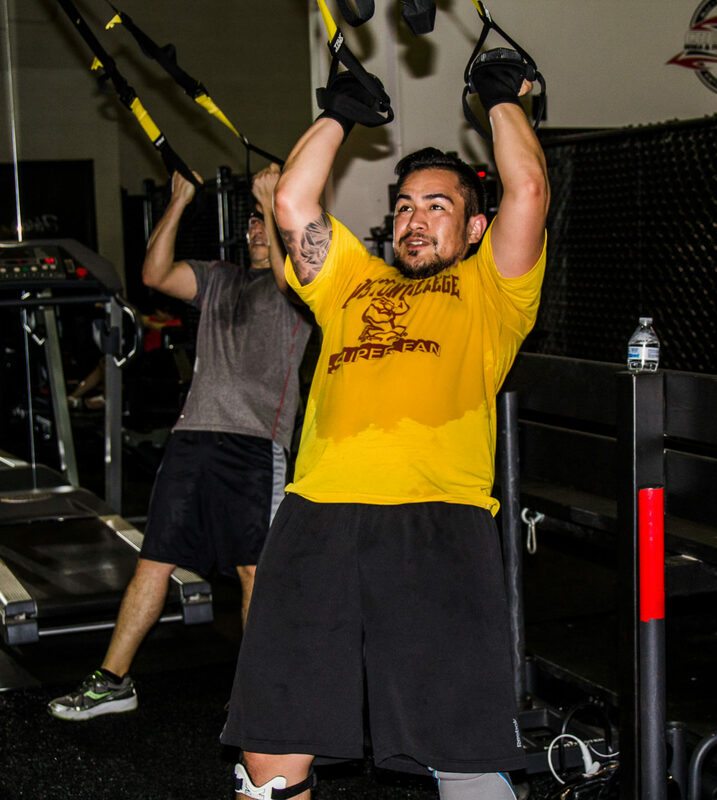 At Creighton MMA & Fitness Academy, you WILL reach your fitness goals! 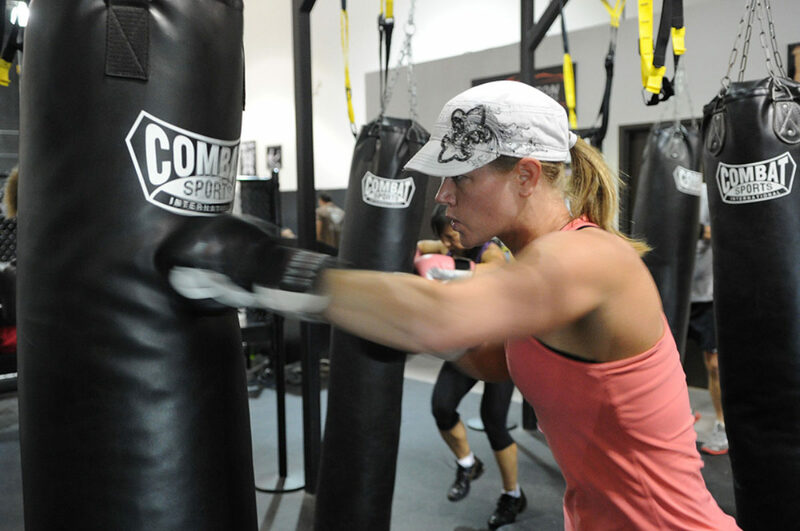 Call 770-271-5292 or contact us to schedule your FREE introductory class. 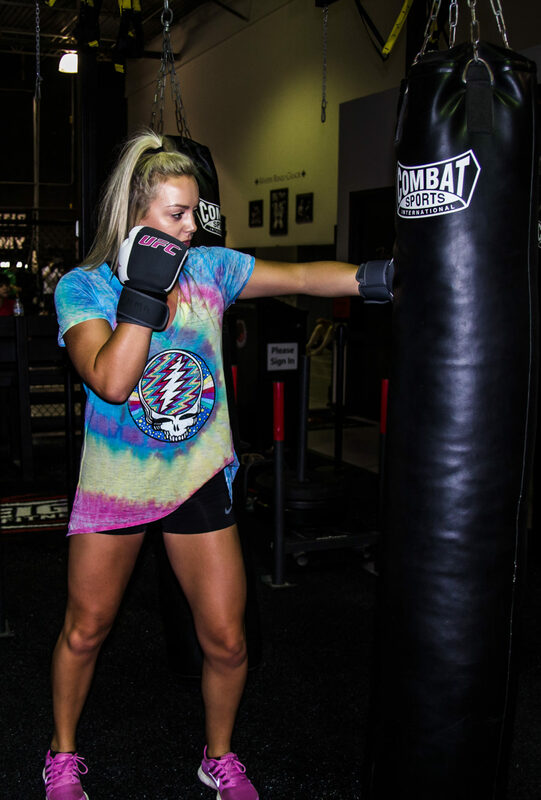 The intro class includes a FREE training session in our Fitness Kickboxing and Total Body Fitness class, and a consultation to answer any questions you may have. Copyright 2019 Paulcreighton.com. All rights reserved.